It's nice and cool in my tow truck. We Tow Mesa peeps 24/7 and seems like about 500 days a year. Especially in the friggin HOT sun. So, no matter the time, give us a call and we will be there pronto. 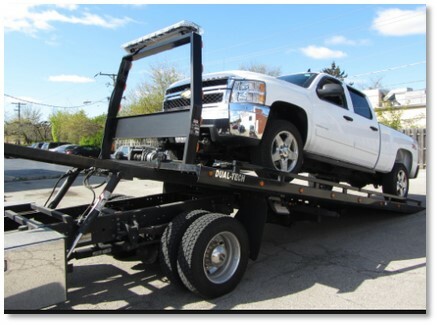 We will get your car or truck or motorcycle or RV where you need to take it. We will get there fast, homes! Like Speedy Gonzales fast! Try it ... go ahead. See for yourself. If we can't get your car running, we will tow you and your car where you need to go.